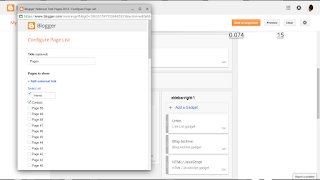 Without entries under "Pages to show", you've nothing to do but add dynamic pages, using "Add external link". 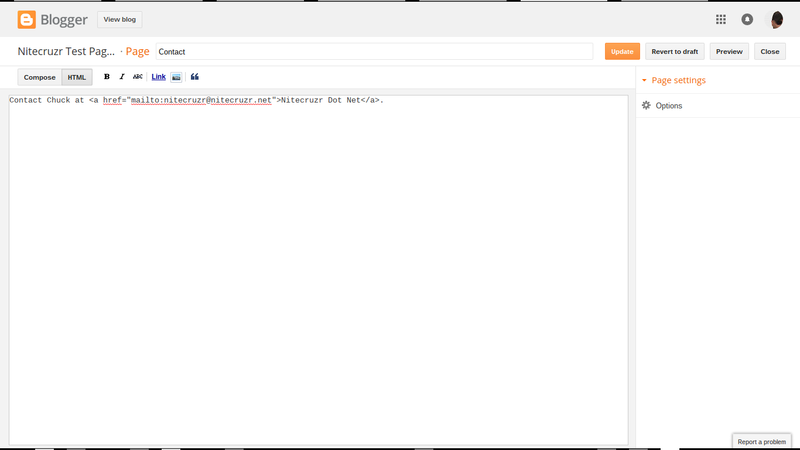 You use the Page Editor, to publish pages - which then are listed under "Pages to show", in "Configure Page List". 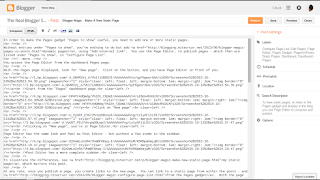 You access the Page Editor from the dashboard Pages page. With the Pages page displayed, look for "New page". Click on the button, and you have Page Editor in front of you. 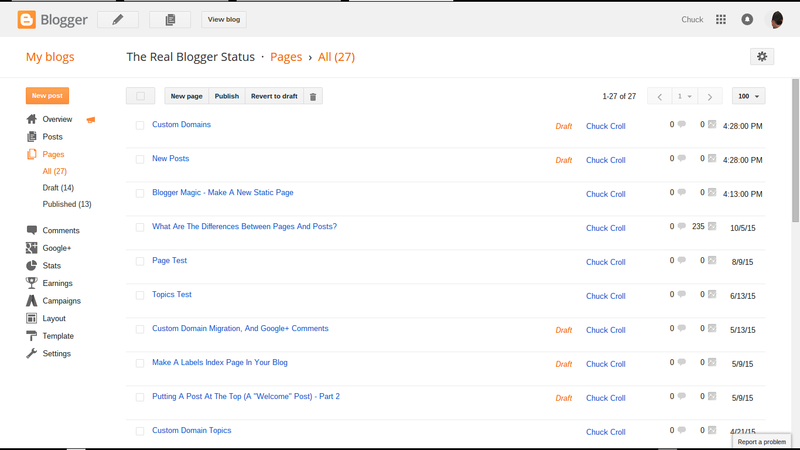 Start from the "Pages" dashboard page. Clicking on "New page", you're in Page Editor. 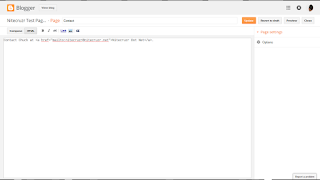 Page Editor has the same look and feel as Post Editor - but without a few items in the sidebar. Post Editor has a more complete sidebar. 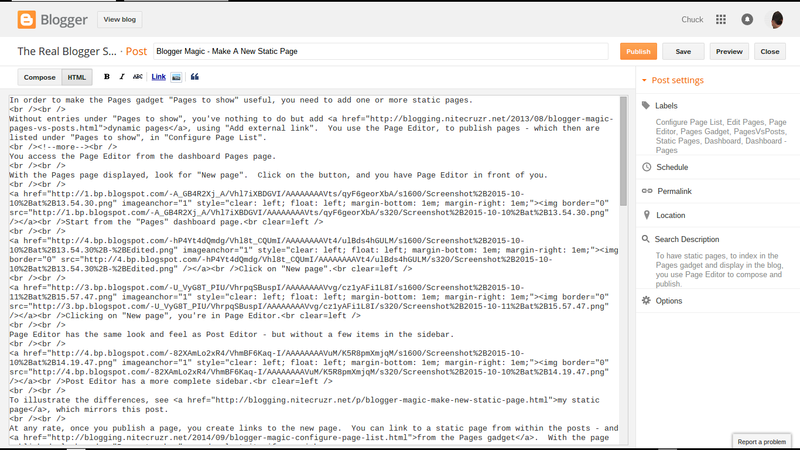 Having published a new static page, you make the new page visible - if you wish. 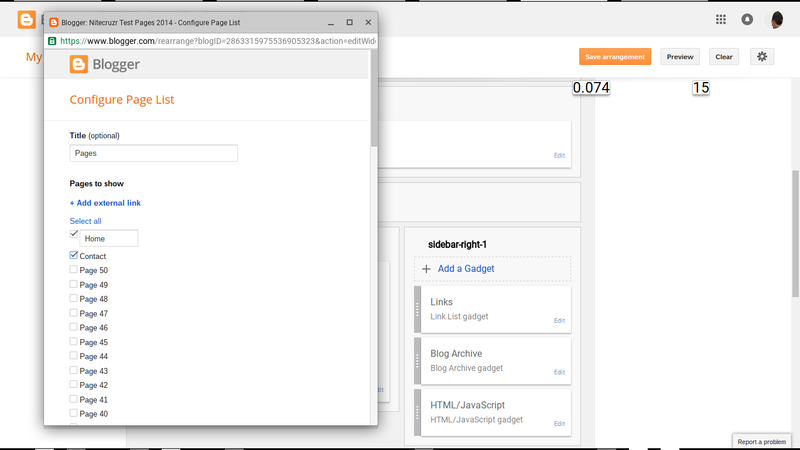 Many blog owners use the Pages gadget, as a horizontal menu bar - and add each static page to Pages. 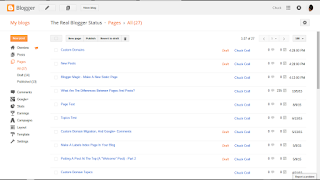 You can use Pages for blog content, if you wish - just consider the possibilities for confusion. 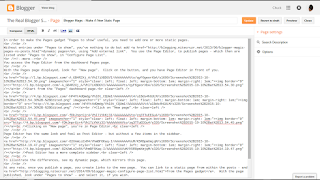 There are other ways to index a static page - or even to link to the page, within one or more posts. How to make your page visible is entirely up to you. Let's make a new page, as an example. 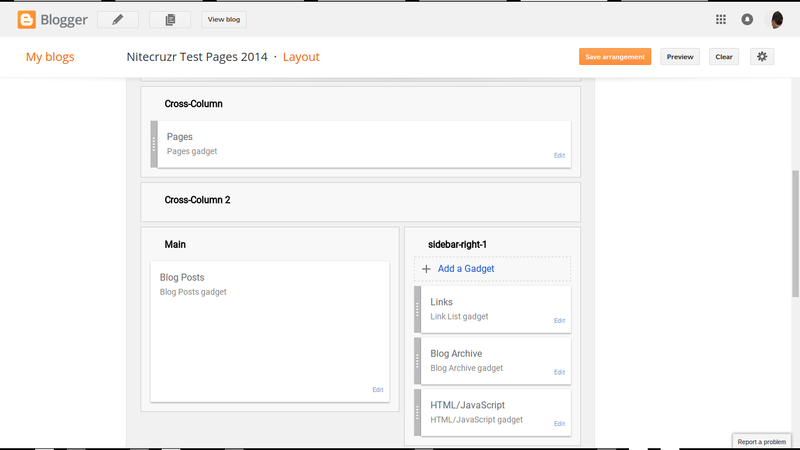 Here's an example, using my test blog "Nitecruzr Test Pages 2014". So, we'll make a new page, "Contact", in my test blog. Enter the content, and click "Publish". 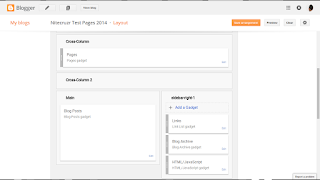 Go to the "Layout" dashboard page, and Edit the Pages gadget. That gives us "Configure Page List". Select "Contact", under"Pages to show". 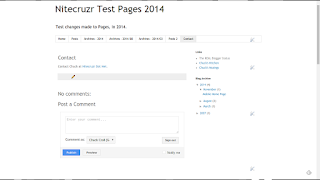 And now, there's a new static page in my blog "Nitecruzr Test Pages 2014". 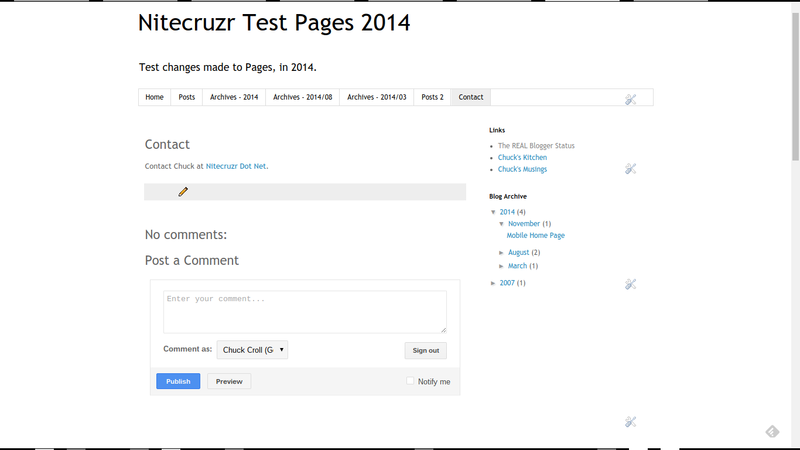 And that gives us a "Contact" page, in "Nitecruzr Test Pages 2014". Observe the differences, between pages and posts. 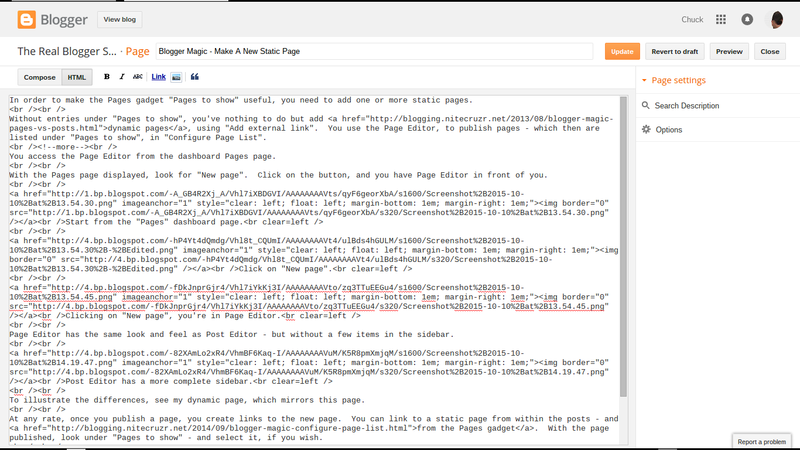 To illustrate the differences between page editor and post editor, see my dynamic page, which mirrors this static page. And, you can see my "pages vs posts" page (and the mirror post). 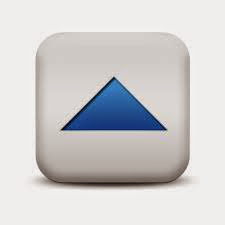 At any rate, once you publish a page, you create links to the new page. You can link to a static page from within the posts - and from the Pages gadget. With the page published, look under "Pages to show" - and select it, if you wish. And you can index a page, without the Pages gadget. You don't have to use the Pages gadget. A static page can be referenced anywhere you wish, in the blog. I'm not adding this static page to my Pages gadget - or even to my custom linkbar. You'll only find my links to this page, in the post.